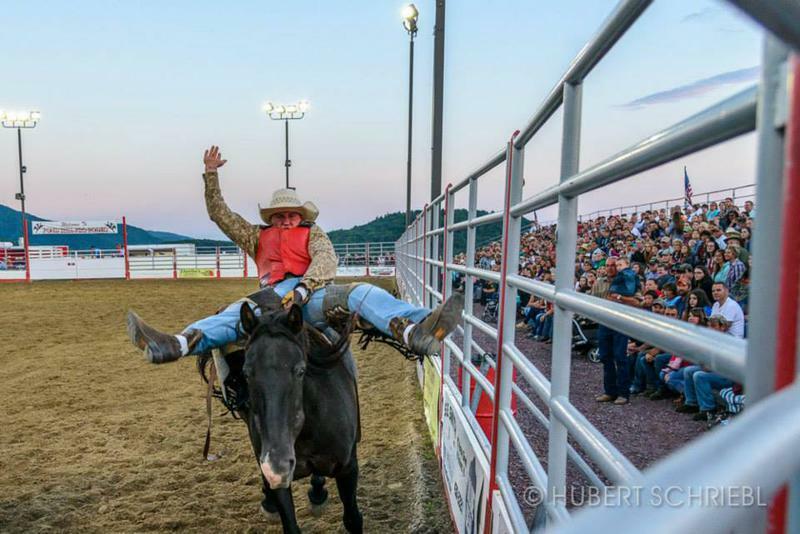 August 31 will be the final rodeo of the 2019 season @ 8! BARREL RACING DATES WILL BE ANNOUNCED ASAP - POND HILL WILL NOT BE AFFLIATED WITH THE NBHA! WE WILL RUN OUR OWN PROFESSIONAL RUN RACES!